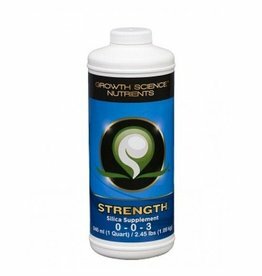 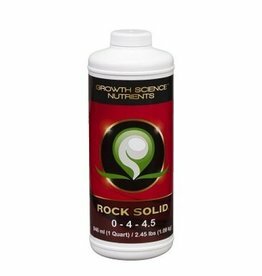 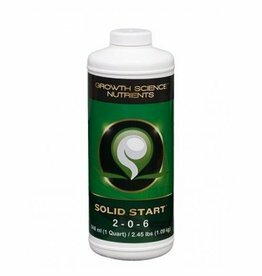 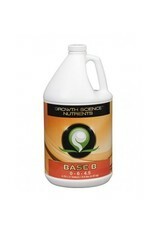 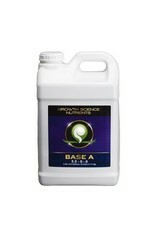 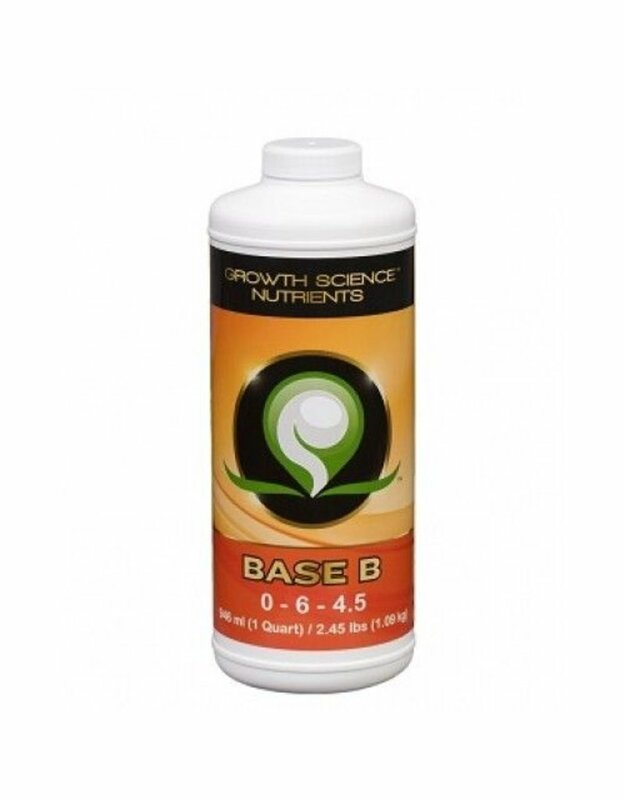 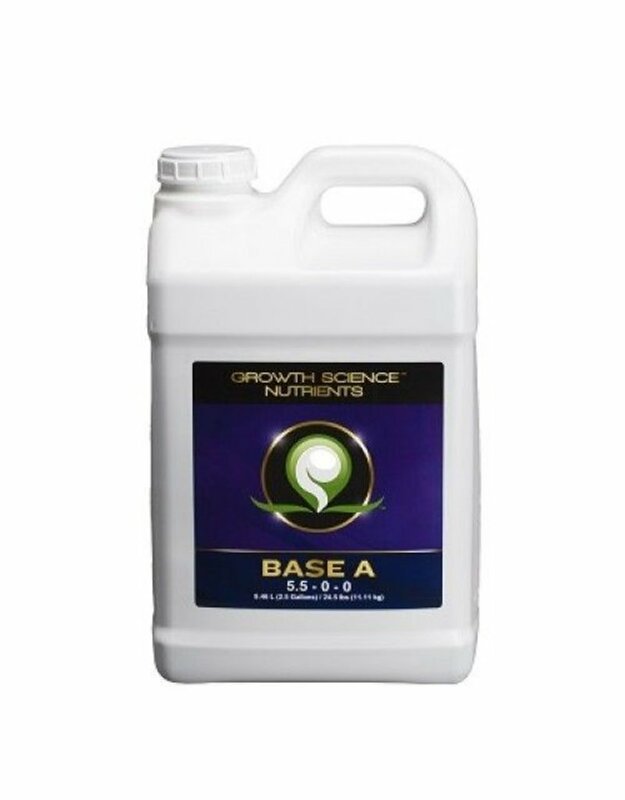 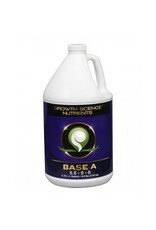 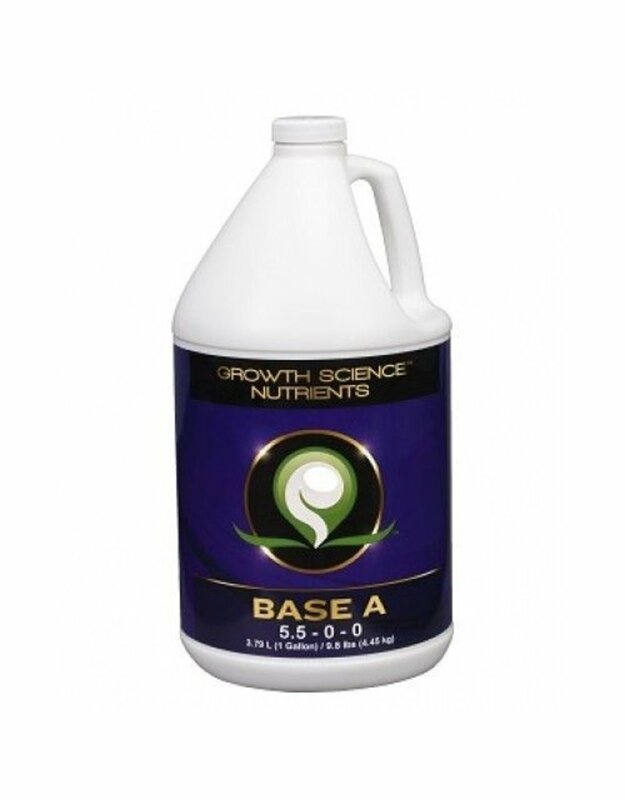 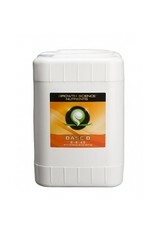 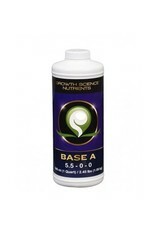 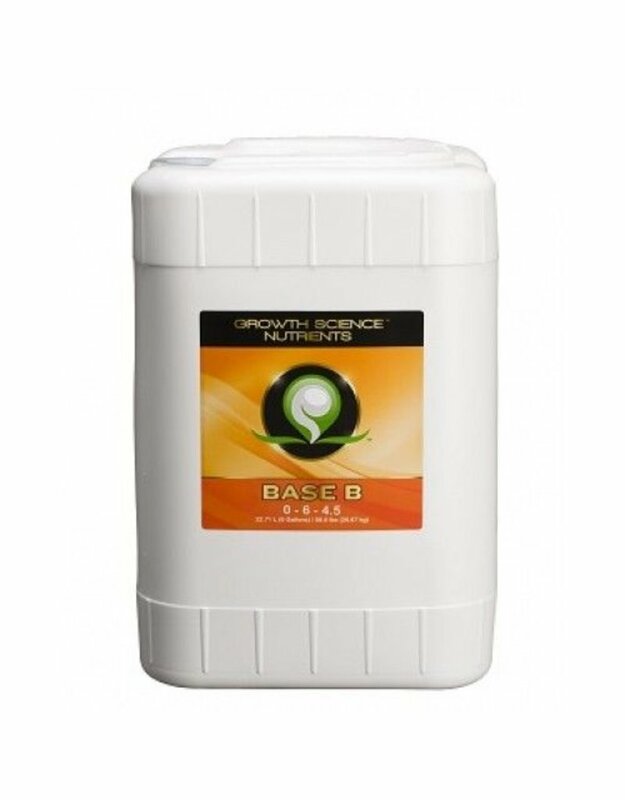 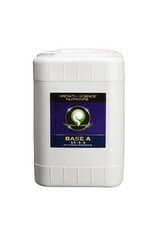 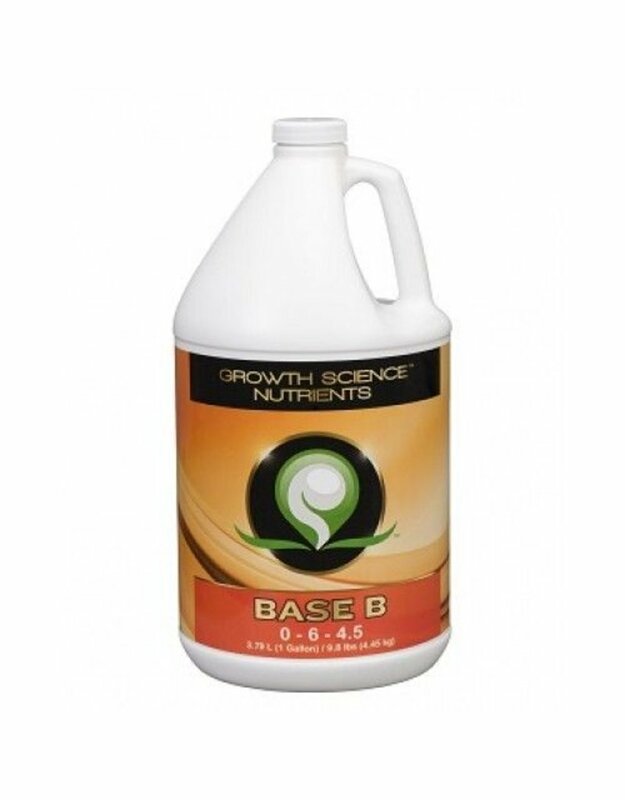 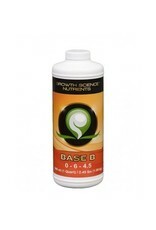 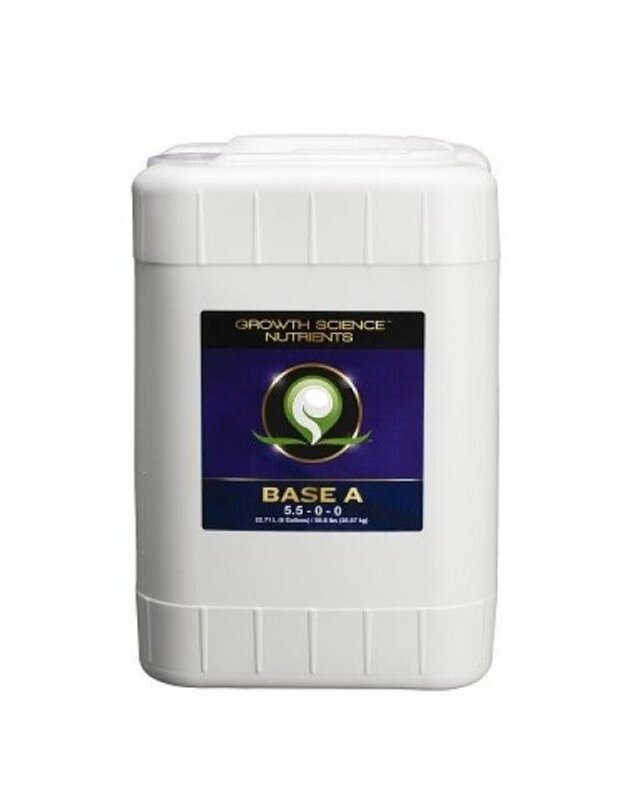 Here at Growth Science, we designed our nutrient line to be easy to use yet highly tunable to provide the plants everything they need for phenomenal growth. 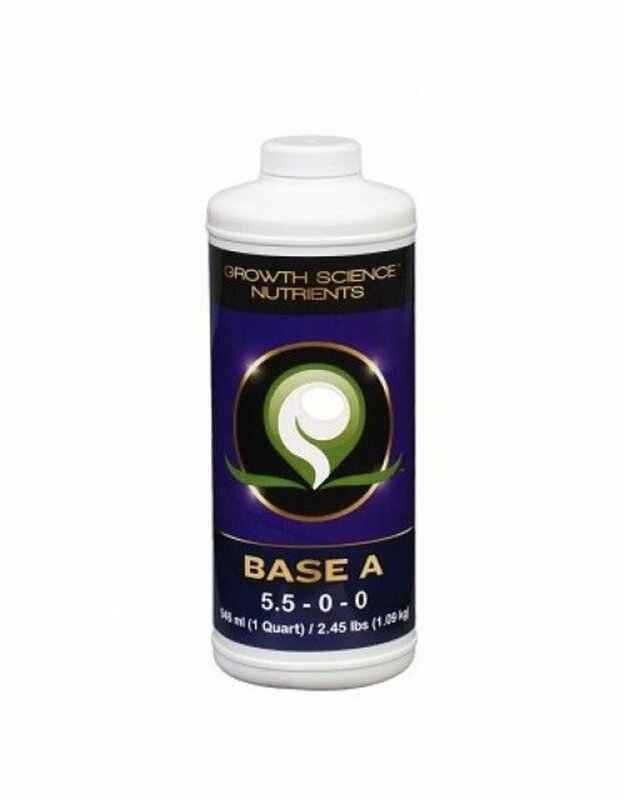 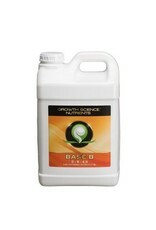 Growth Science incorporates all of the key plant additives and macro/micro nutrients combined into five products so that using 10+ additives is not necessary. 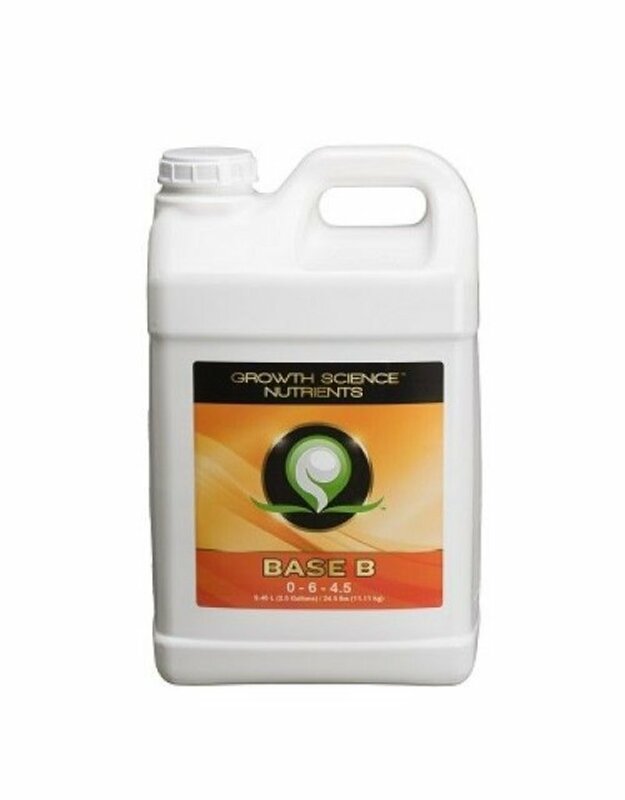 This line is perfect for the beginning gardener who wants the maximum yield with a low learning curve as well as being flexible and easily tuned for an advanced gardener.